The Foundations for a Great Wardrobe. We often take our basic everyday needs for granted, so when they become forgotten, damaged or are at the cleaners, you may feel overwhelmed. 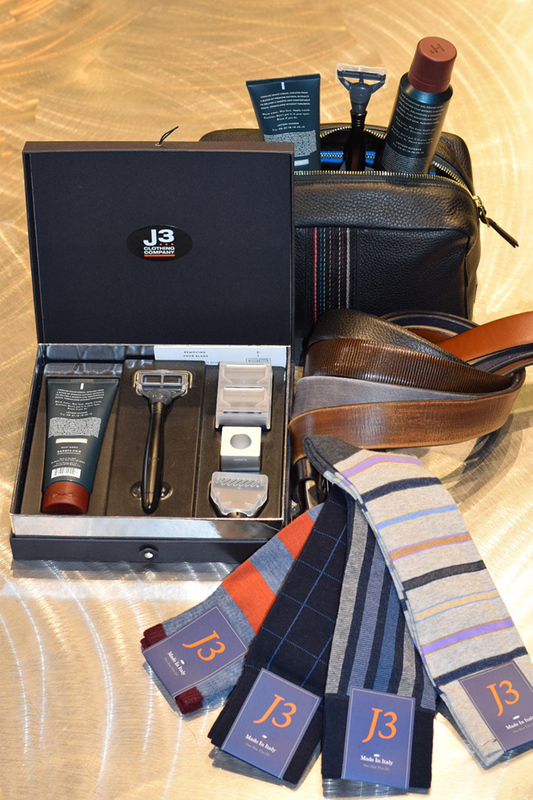 Therefore, here at J3 we not only provide the best on-trend and classic new merchandise, but if you need a basic belt, pair of socks or even left your shaving kit at home during your stay in Cleveland, we can help with that, too. We’re at your service, no matter how big or small.